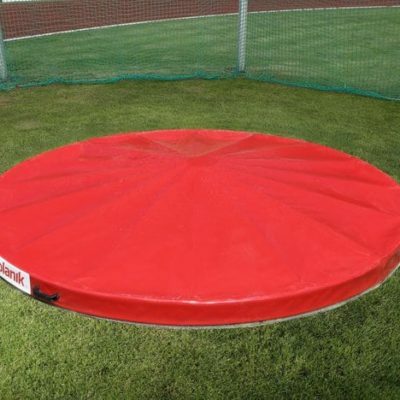 The Polanik Discus Cage is IAAF certified. The innovative construction meet’s users’ requirements with high quality materials and manufacturing combined. The discus cage is easy to assemble and dismantle, with simple operation and reliability centering in the minds of the designers. 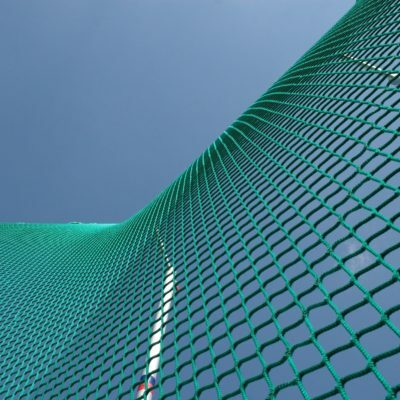 The discus cage complies with IAAF competition rules. The Polanik Discus Cage is IAAF certified. The innovative construction meet’s users’ requirements with high quality materials and manufacturing combined. The discus cage is easy to assemble and dismantle, with simple operation and reliability centering in the minds of the designers. 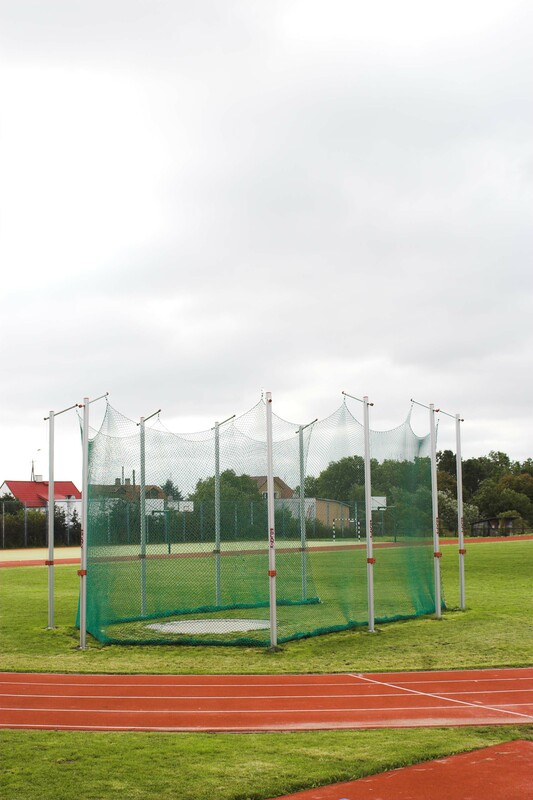 The discus cage complies with IAAF competition rules.